There are some pricey hair protein treatments on the market, which are very good, but at a premium. 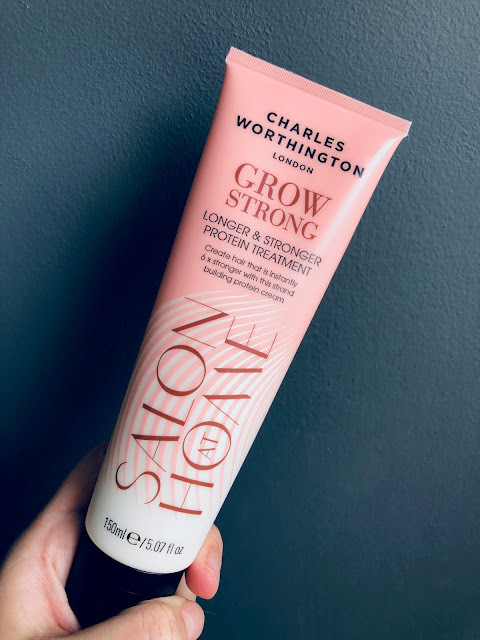 I’ve used many of them with excellent results but recently I have been testing out an affordable high street treatment from Charles Worthington. Grow Strong protein treatment is a leave-in reconstructing protein cream which strengthens the hair from the inside. Just as we need protein in our diet to build new cells and body tissue, we need it in both our skin and hair to restore and revive it. If your hair feels limp, dry, and lackluster and snaps easily then it may be related to protein deficiency. By using a specialist treatment you can instantly add a boost of protein back into the hair with immediate visible results. Grow strong is only needed in a pea sized amount which you apply to towel dry hair after washing (they also have shampoo and conditioner in the range). Run the cream through to the ends, comb and then dry/style as normal. It also provides heat and colour protection whilst preventing hair breakage. After two uses I noticed a huge difference. My hair felt like it had been freshly cut. Swooshy, soft, shiny and manageable and the individual strands almost felt thicker. Once a week would be enough to keep your hair in great condition. This treatment is £8.99 for 100ml and is a worthy investment. 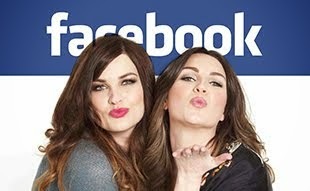 I think I am going to have to pick this up straight away!